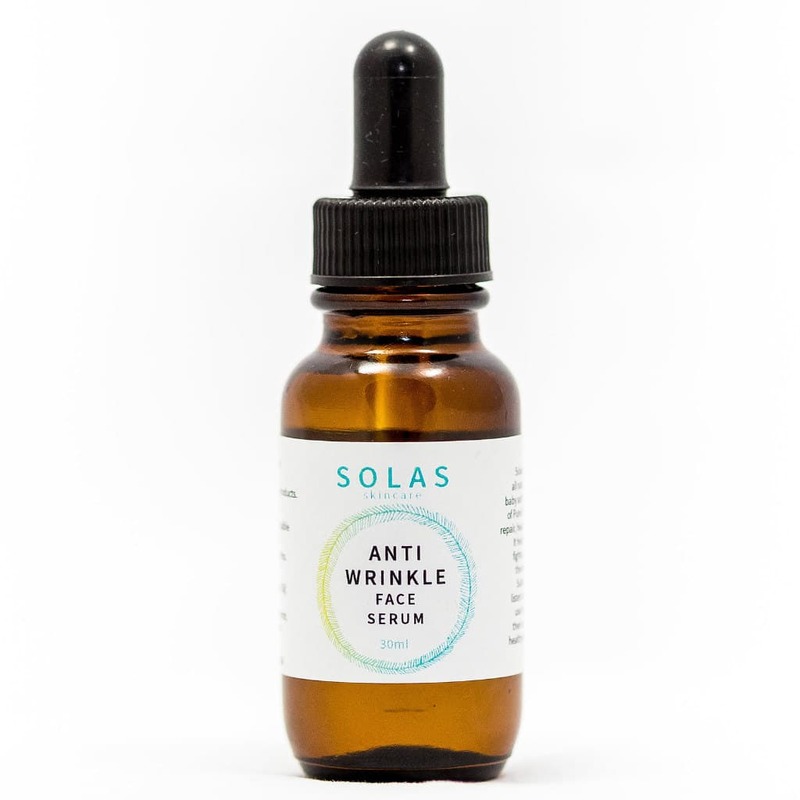 Solas Anti Wrinkle Face Serum is a nourishing, luxuriant blend of essential and carrier oils to prevent wrinkles on your delicate face and neck. The accumulated anxieties of a busy life contribute to a general downward movement as we age. Think bringing up children, maintaining good relationships and following a career. Anxiety and stress can slowly wear us down and effects our lymphatic system which in turn effects our skin tone. If we can find a more positive attitude and reduce stress, our lymph system starts to work better. This is just one factor. Wrinkles also often appear and seem worse due to dehydration. 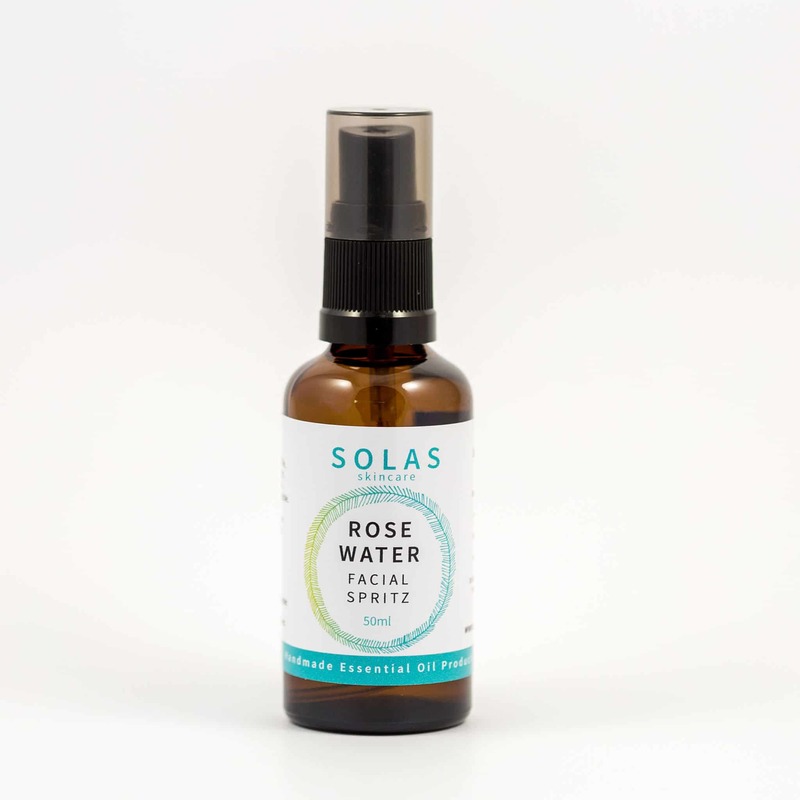 Solas Anti Wrinkle Face Oil aims to bring not only hydration deep into your skin layers but to also lift your soul. Essential oils have many powerful benefits and this blend has them all. 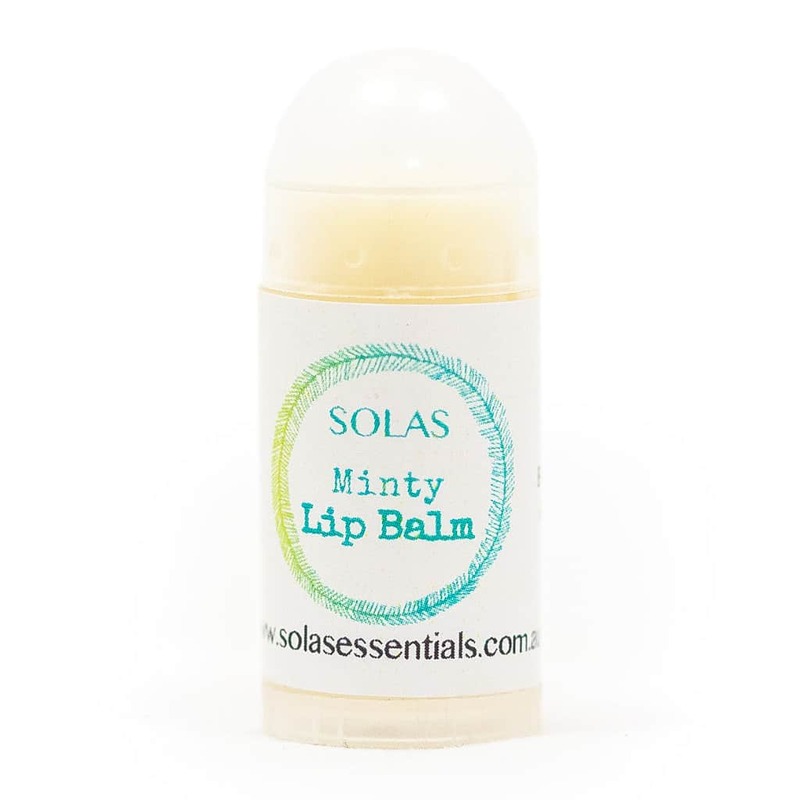 The nutrients and proteins in essential oils helps to maintain the mattress like bounciness of collagen and encourage the new regeneration of cells. Use at night time as part of your weekly or daily routine depending on your skin type. These nourishing and healing oils are quickly and easily absorbed into your skin. Suitable for any age from over 20 all the way to the over 60’s. They are proven to reduce the signs of ageing when used regularly and have many healing properties. 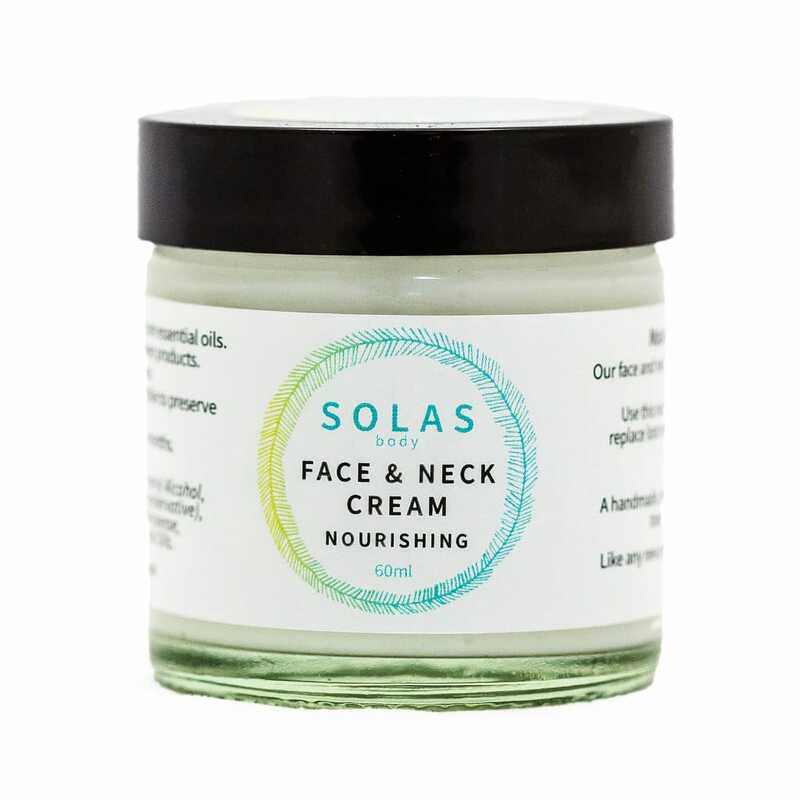 Massage lovingly and with awareness onto your face and neck in the evenings. Inhale the scent of the essential oils and enjoy. It is never to late to start a loving routine for you and your precious body. Please be aware that this can cause your hair to become slightly greasy if in contact with your face. Keep hair tied back to avoid this. 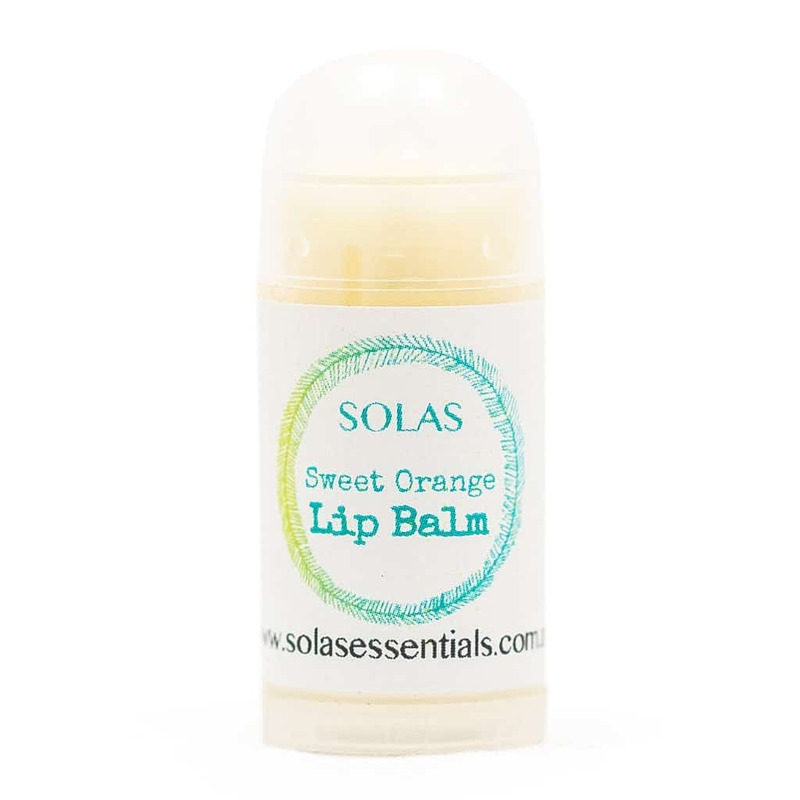 Ingredients: Apricot Kernal Oil, Evening Primrose Oil, Jojoba Oil and the Essential oils of: Patchouli, Clary Sage, Carrot, Neroli, Frankinsense, Lemon, Rosemary, Lavender.